Hitting the Market this September! 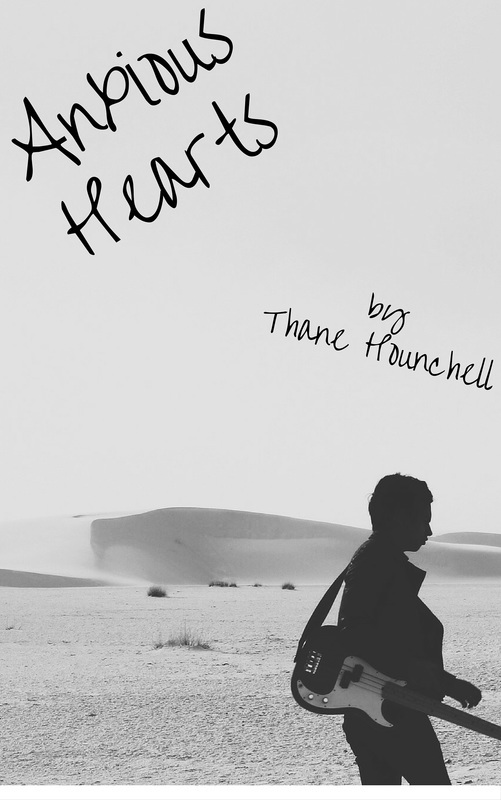 Anxious Hearts is Eric and I's new novel that we have been working on for the past year. It is a story about a group of high school friends who endure tragedy and engages in a retelling of how this tragedy came about. As shown through the eyes of the two main protagonist of the story (Tammy+Walt) as well as the constant presence of their ragtag friends and a score of other entertaining characters the novel seeks to explore deeper issues of the authentic and inauthentic ways in which people perceive themselves and others, young love, the struggles of young LGBTQ, and all that encompasses teenage angst. We projected that we will have the final edits done for this work by the end of August and look to publish it through Amazon KDP by the beginning of September! Below are some chapter selections and sneak peeks into what we've been working on this past year. We plan to release all the chapters through our multiple media outlets... Well all except the last one to keep you hanging till we get around to publishing it later this year! Hope you enjoy the chapters we have put together so far and feel free to give us some feedback on one of our multiple social media outlets or in the comment section below!